aka Gemini Sign Products/Cannon Falls Education Foundation/IBM/Quality One Woodworking&Cannon Falls Sec. 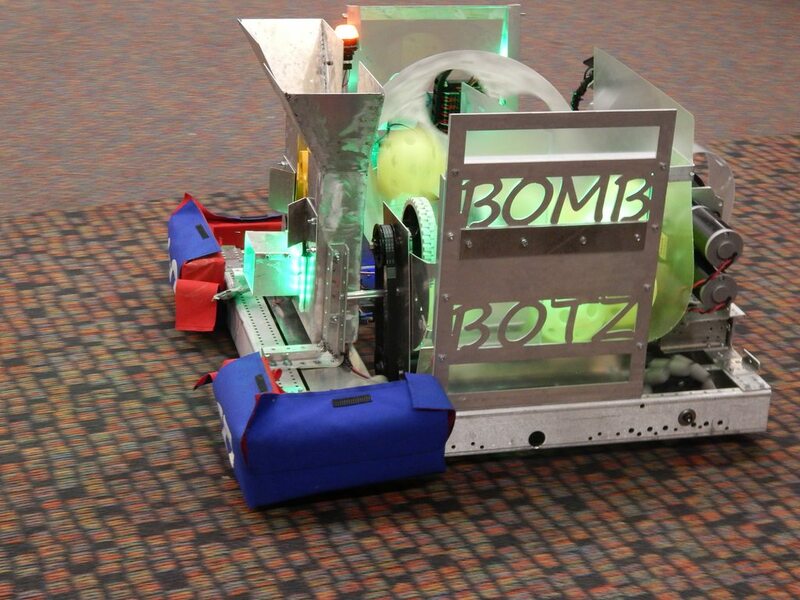 Team 6217 was 2-6-0 in official play in 2017. 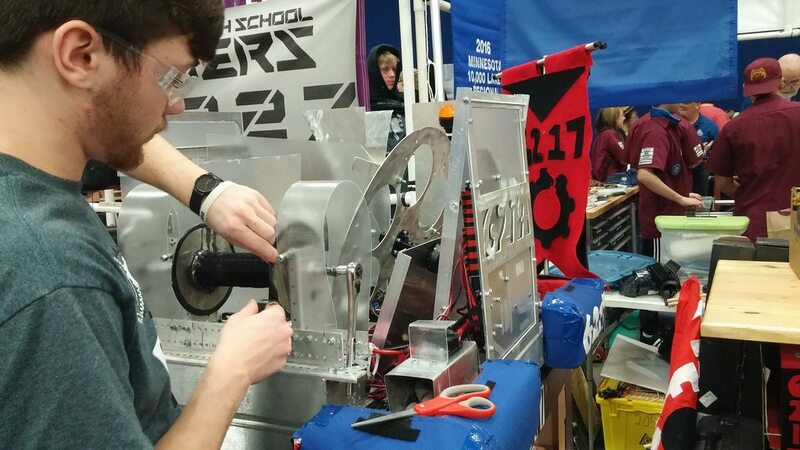 No videos for team 6217 from 2017... Why not add one? No CAD for team 6217 from 2017... Why not add some?